to the family of Pedaliaceae and comes exclusively from southern Africa, where it grows in savanna and deciduous forests. Its natural habitat is steppe-like areas of the Kalahari desert in Namibia and parts of adjacent South Africa, Botswana, Angola and Zimbabwe. 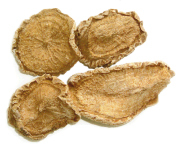 Nowadays, devil’s claw is being cultivated as a medicinal plant. and luteolin, chlorogenic acid and cinnamic acid, the phenylethanoid acteosid, quinone, harpagoquinone, triterpenes like ursolic and oleanic acid and derivatives, phytosterols like sitosterol and stigmasterol, and esters; sugars, mostly in form of stachyose, sucrose and monosaccharides. The secoiridoid glycoside fraction, consisting of harpagoside, procumbide, harpagide and 8-para-coumaroyl-harpagide, is supposed to contribute to the pharmacological actions and clinical efficacy. Devil’s claw extract is a herbal preventive and therapeutic agent for painful arthritis (osteoarthritis) and tendinitis. Treatment results in relief of pain and improves functionality and mobility. It gives most patients relief from symptoms within the first few weeks of treatment. 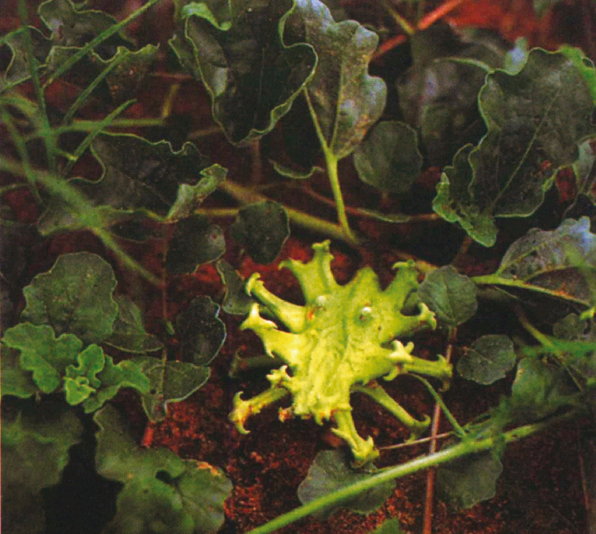 Due to the postulated stimulation of gastric acid secretion of bitter tasting preparations, devil’s claw is contraindicated in patients with gastric and duodenal ulcers. There are no known interactions with drugs usually prescribed. Mild gastro-intestinal disturbances may occur in sensitive individuals especially at higher dosages. Side-effects are rare when the standardized extract is taken. Devil’s claw extract is notable for its particularly high level of clinical safety, no serious or major adverse events have been reported.